Performance shiny tights with feet. Used a lot on stage, the silkiness embellishes your legs. 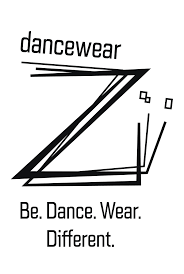 Capezio elastic around the waist. Mademoiselle Danse likes: their toning action. Special offer : get 50% off the third tights ! Great tights!! They look amazing on stage and they are super comfortable!